Kevin Hart has some words for Mike Epps. 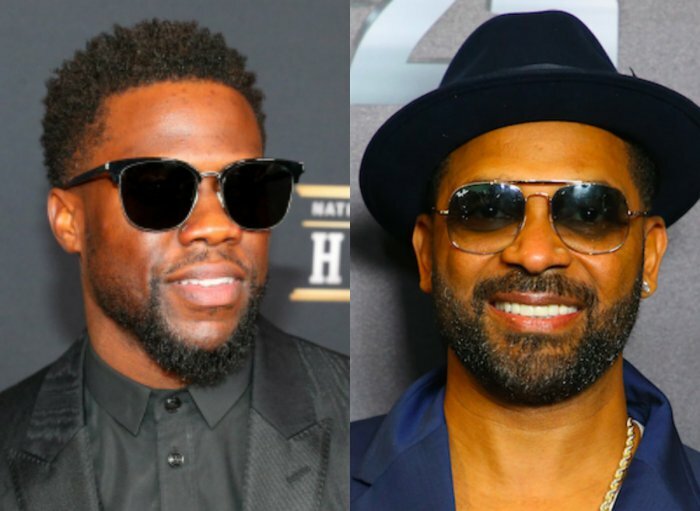 Earlier this week, Mike Epps made headlines for saying “everyone was funnier than Kevin Hart.” Hart jumped in the comments of an IG post that shared that news and gave it to Mike Epps, saying he’s a “sad individual” who’s “bitter” at Kev’s success. #NickCannon and #MikeEpps stepped into #TheShadeRoom ?